Happy Saturday, friends!! 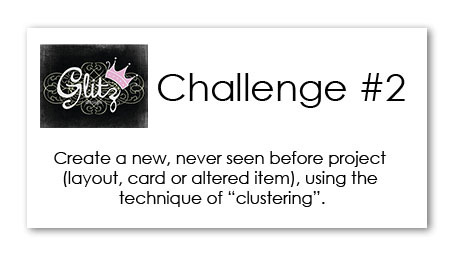 Today I have another sample to share with you for our latest blog challenge!! This sample is quite a bit more simple than last week's, and shows how I cluster fabulous Glitz product with non-Glitz items!! 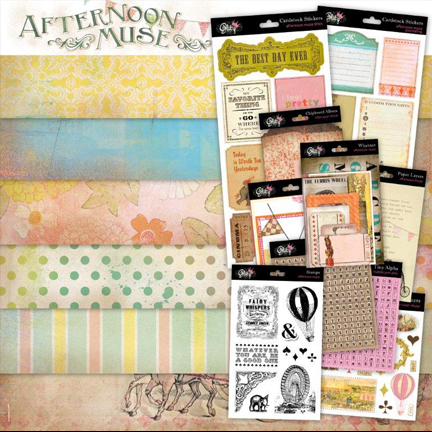 And don't forget the awesome prize that is up for grabs....the entire Afternoon Muse collection! Thanks to everyone who has participated so far!! 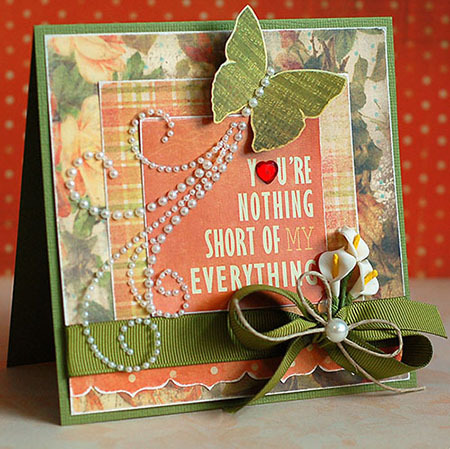 We are loving your fabulous entries!! And we can't wait to see more....so go and get your Glitz on!! Have a great weekend! !